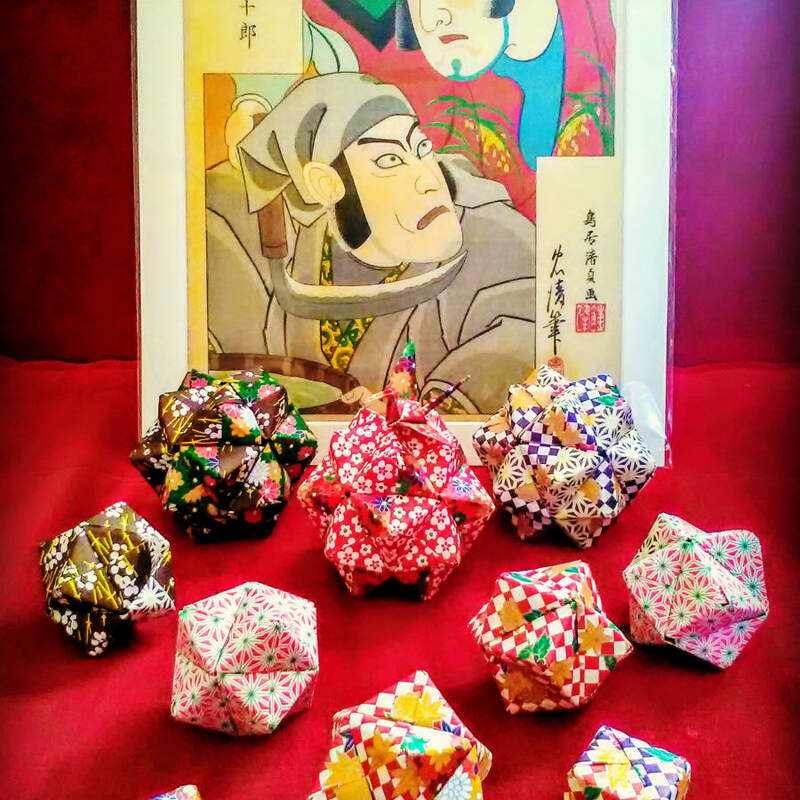 This is a wonderful Origami experience where you will learn about the Japanese tradition and also purely makes you happy, calm and smile by folding paper! 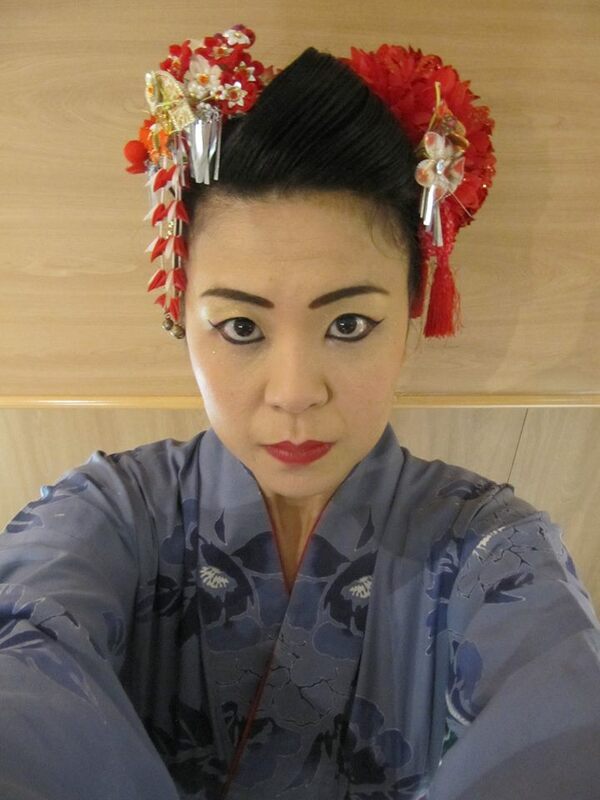 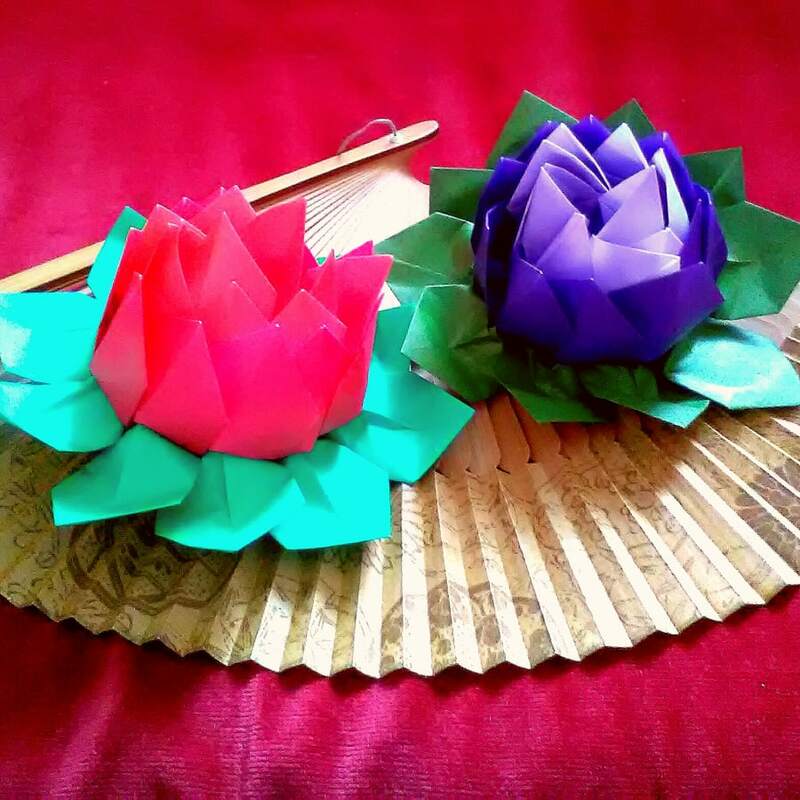 Japanese Origami artist Toshiko will be teaching you to fold beautiful flowers like tulips and lilies, kimono book marks, lovely gift & jewellery boxes to kawaii dress bunting. 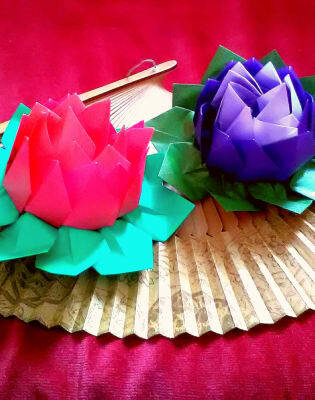 Every workshop has a different theme, so it'll be wonderful surprise!